Okay, this Meetup was originally created to have like-minded people that need help finding time to write your blog post. I need to have a scheduled or I tend to put this off. So, since I am already here writing my blog post you are more than welcome to join. I do like to have this time to get out of my office and interact with other WordPress Bloggers. Well, this is very dependant on what you want to get out of this meetup. I bring my laptop, phone, drink, and business cards. Laptop to write my blog content ( there are three outlets for plugging your laptop to charge if your battery is low), and if I want to have a hotspot I use my phone. Business cards are to network, networking is not the main goal of this meeting but it never hurts. My drink is coffee, water or diet Pepsi. The Johnson County Library does allow for food and drinks in the conference rooms we are responsible to leave it clean when we leave. I do bring a notebook the days I don’t want to carry the laptop, and if you want to write with your notebook instead of a computer that is perfectly fine also. This is a great way to meet other people working on WordPress. Please bring your business cards or contact information to share. I have meet beginners to experts that come and just want time to write up a blog post. We have had some amazing discussions also. 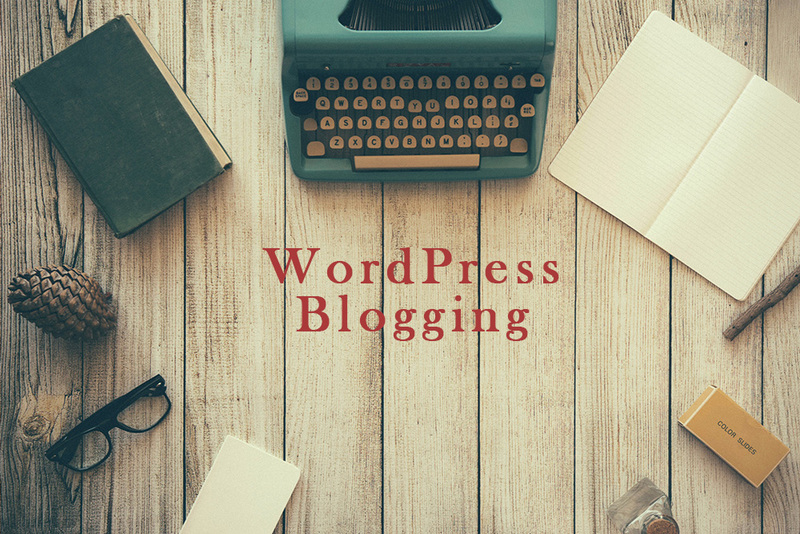 I know I always have things to learn and with WordPress that is so dynamic, it is great to follow-up with other people working with a WordPress Website. I will answer questions and try to help you if I can but for the most part, this is a place that does not have to be totally silent. Each person is able to work at their own pace and to interact with other members. If someone requires complete silence to write this may not be the place for you. This is a great way to create a schedule to know you are working on your content for your website. Content is King and it is the best way for people to find your website and know what you/your business is about. I love how easy it is to place content on a WordPress website. If you continue to place information up on your website it will help with SEO(Search engine optimization) how people find you. This is a bi-weekly blogging meetup and if you write on your website multiple times a week this may be a great forum to layout your schedule for blogging or even finding a guest blogger. Guest blogger is someone that can write content that is about or tangent to your Website topics e.g. someone that has a lawn mowing website might have a guest blogger that talks about spring maintenance for your lawn. Where to find this Meetup? This is part of the Meetup.com website for the group WordPressKC, the blogging meetup is not the only meeting for this group. Please check out the other meetings and times, because you will receive so much great information. This Blogging Meetup is held at the Central Resource Library in Kansas 87th Street. Normally I try to get room 9 which will hold 6 people. The Time is from 10 am to 12 pm every other Tuesday please review Meetup.com for the actual meetup time as they may change.